Haley Boehning is the co-founder and principal at Storyforge, and the vice chair of Conscious Capitalism Columbus. 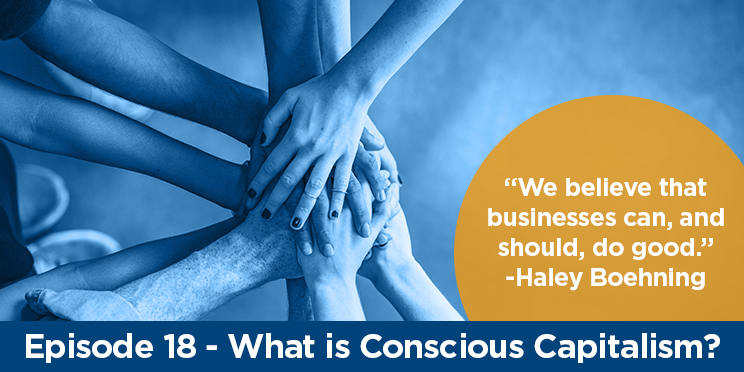 Haley dives into the philosophy of Conscious Capitalism, why the world needs conscious business leaders and how organizations can get involved locally with the Columbus chapter. What are the Benefits of being an Employee-Owned Business?